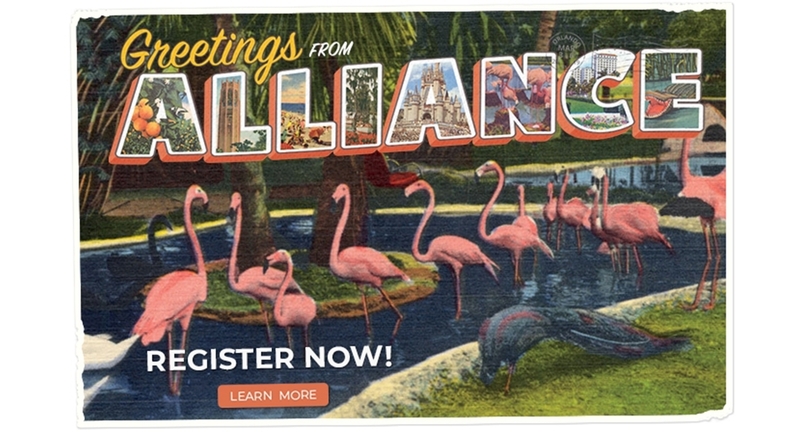 Share highlights, successes, honors and more. 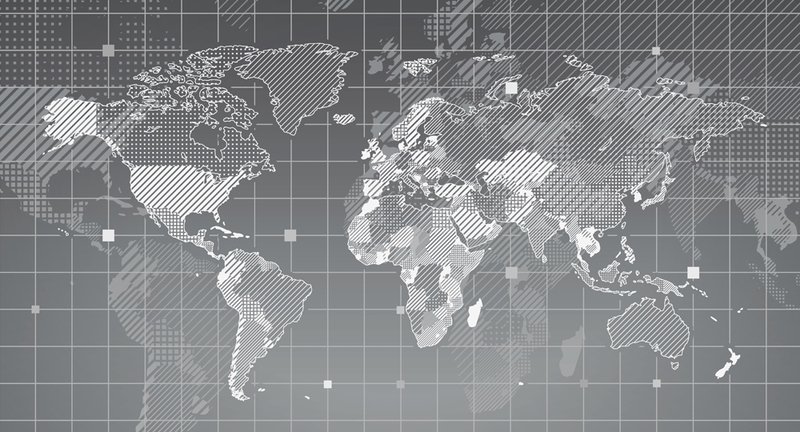 Communities and events for members to work with other members that are geographically close to one another. 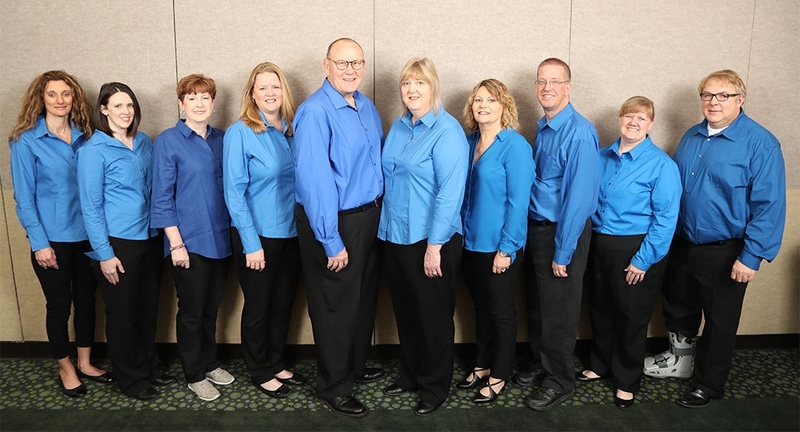 Get to know the Board that works for you! 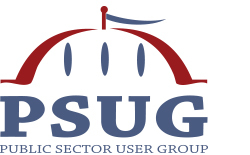 Welcome to PSUG.Online, the Public Sector User Group (PSUG) consists of Public Sector entities (including State and Local Government agencies and utilities) using PeopleSoft/Oracle products. To provide a forum for sharing information and experience among Public Sector customers on selection, implementation and cost-effective use of PeopleSoft/Oracle products. To provide a process by which the PSUG can speak with a common voice to Oracle on matters of common interests, thereby improving communications regarding product expectations and recommendations for improvement in PeopleSoft/Oracle Public Sector products. To provide a forum for presentations from Oracle management, developers and business partners to keep the PSUG informed as to changes in direction, product plans and other areas of concern. 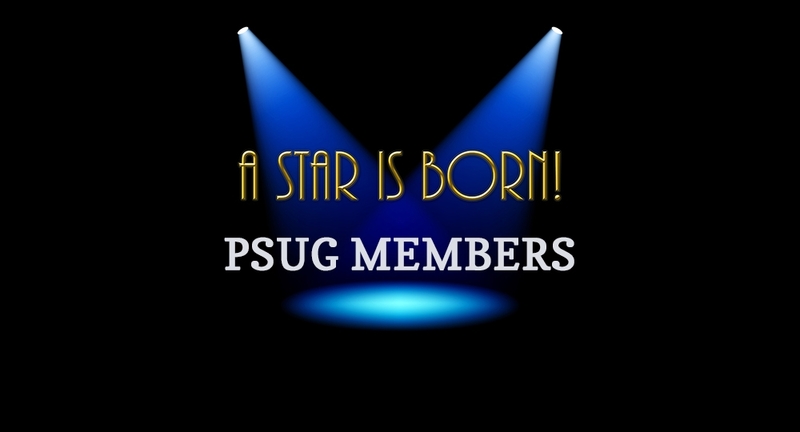 The PSUG Website is the home for the Public Sector User Group. This website is used by our members to communicate, share and collaborate as we each face the unique challenges of implementing and maintaining a PeopleSoft implementation. 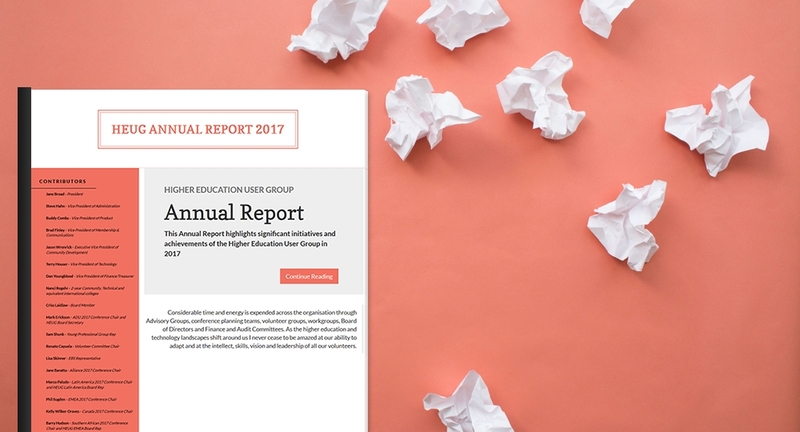 This site is also connected to the HEUG.Online providing the ability for our members to connect with users from that organization as well. Combined these two groups represent over 700 agencies and institutions and over 16,000 individuals committed to helping each other succeed! If you think you can benefit from this combined knowledge and support, please click on one of the appropriate links to get in touch with the PSUG and our members. The PSUG website is supported by the generosity of our vendor partners. We would especially like to thank our Platinum Vendor sponsors.